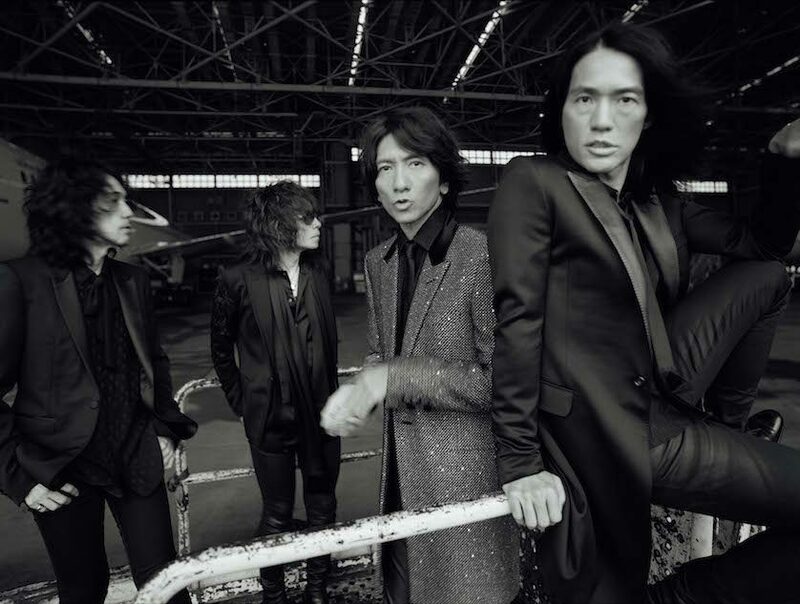 Yesterday well-known alternative rock band THE YELLOW MONKEY announced that they would be transferring labels to Warner Music Japan’s ATLANTIC JAPAN imprint. This move comes with a worldwide distribution deal, and the group have confirmed that all of their previously released singles and albums will become available internationally in November. Additionally, it has also been revealed that the band’s new song “Tentoumushi” has been picked up as the theme song for upcoming FujiTV drama “Ten: Tenhou-doori no Kaidanji.” “Tentoumushi” is described as an edgy rock tune that will be a perfect match for this high-stakes adaptation of author Nobuyuki Fukumoto’s mahjong-centric manga. While no details regarding the track’s release have been announced, you can find a radio-rip of “Tentoumushi” below.